Home / Podcast Episodes / Podcast #12: How are Your Poops? Podcast #12: How are Your Poops? Well, today on the Jacked on the Beanstalk podcast, we’re dedicating an entire episode to this hot & steamy topic! We reference the famous Bristol Stool Chart and describe what entails a healthy crap. And we discuss how to relieve constipation, what “period poop” is, how to have the healthiest shits possible and even provide a chocolate bar comparison to describe each turd variety. We also want to know how many times YOU release a chocolate hostage everyday so please participate in our “poop poll” via the comments below. At the very least, you will learn a new word for “poop.” Enjoy and happy shitting, vegan fit crew! Listen to it below or Click HERE to listen in iTunes or HERE for Google Play. Haha and here I thought it made them look kinda cute! 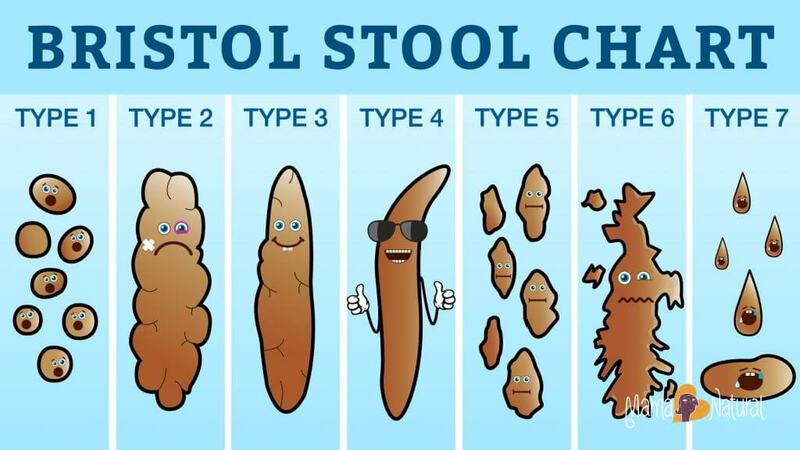 Eww…somehow the cartoon Stool Chart with lil’ faces seems extra disgusting. I don’t really know what to say, but I definitely had some LOLs ladies! I guess that makes YOU extra disgusting too then, eh?